Yacht captain should have at least five years of experience of working aboard yachts. 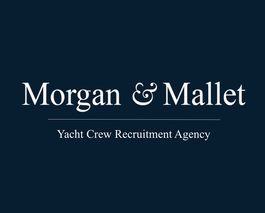 He/she should have excellent references and solid knowledge and skills of crew management. Such person shall also have practical skills of yacht management and safety. It is essential that all permits/licences and certificates be up-to-date and that the latest technologies be mastered by him/her.